I did receive two Teaching Textbooks subscriptions for my children and have been compensated for this post. However, all opinions are my own! 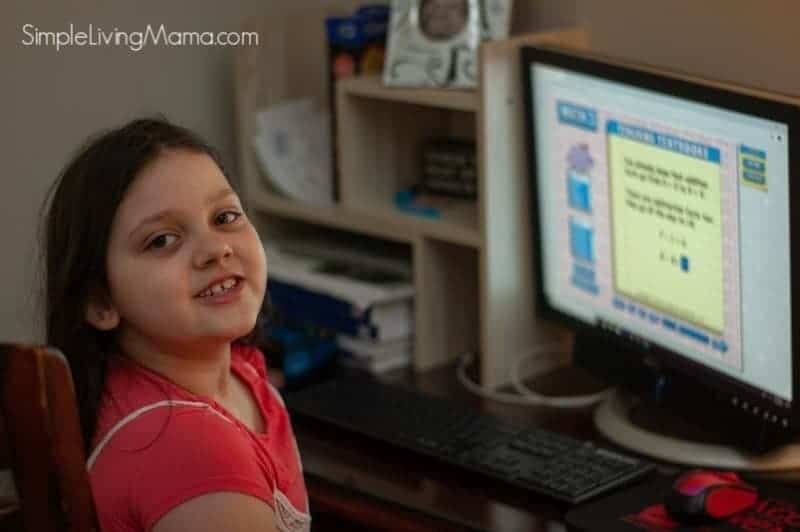 When I first began homeschooling one of the things on my mind was how to homeschool multiple ages. I had three children with a fourth on the way, so I knew that at some point I would be teaching several different grade levels. 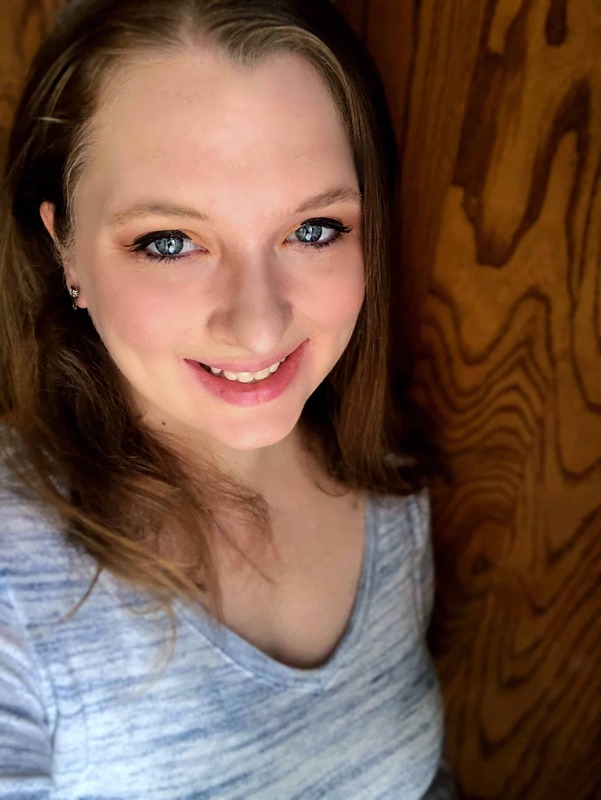 I was actually very intentional in the curriculum I chose, and the way that I taught my kids so that I could make teaching multiple ages a little easier. 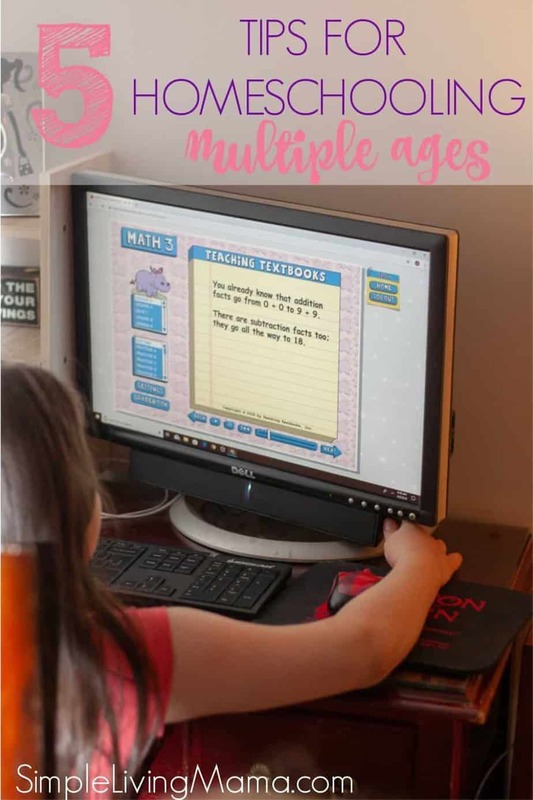 I’m going to share with you five tips for homeschooling multiple ages that have served me well over the past five years. My first tip for teaching multiple ages is to look for curriculum you can use across multiple ages and then teach those children together. 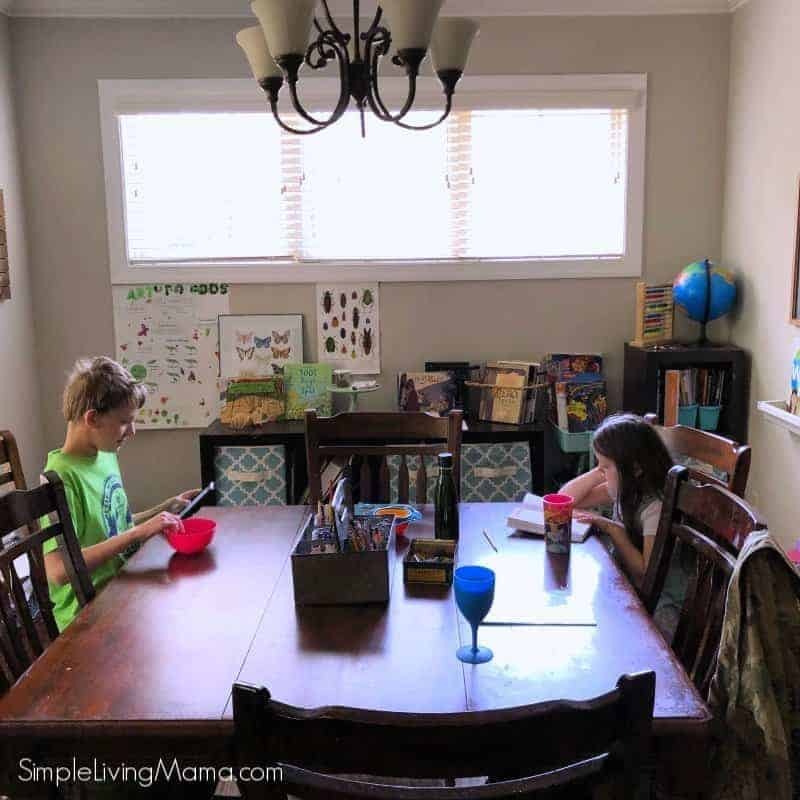 Every morning, my children and I gather for morning time and we do our morning time studies, Bible lesson, and history or science lesson depending upon the day. 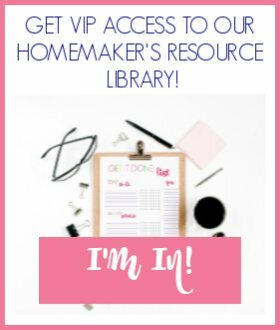 I have used a variety of multi-level curriculum, including My Father’s World, The Good and the Beautiful, and The Homeschool Garden for these subjects. One of the best things you can do for your children is to foster independence. Even a kindergartner can begin working on handwriting sheets without a parent standing over him. 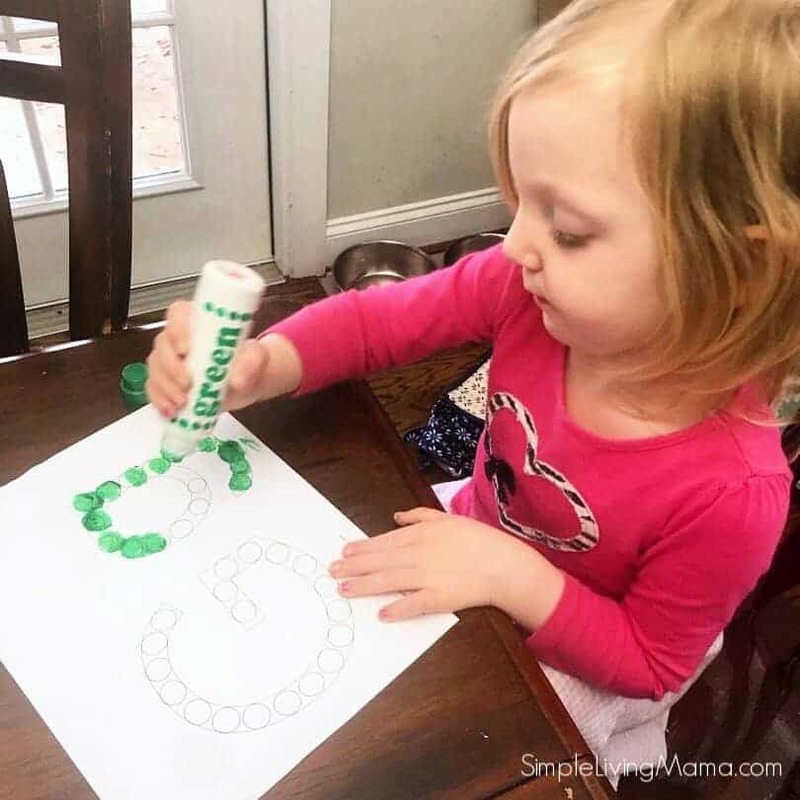 Give your children activities to do on their own, and eventually when they are old enough to take the reins with some subjects they will be able to. I even give my preschoolers coloring pages and do-a-dot sheets for them to do while I’m working with other children. Guess what? As a homeschooler you don’t have to do ALL the teaching. I know that may seem strange, but you really don’t. 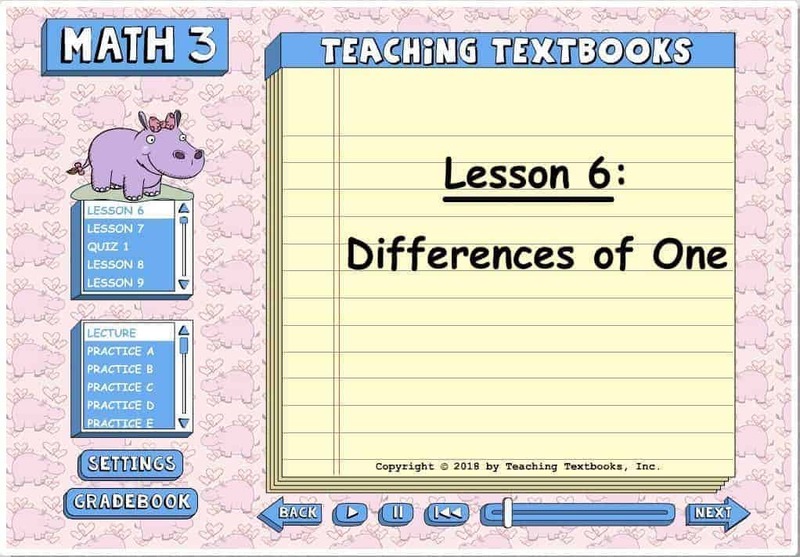 One of my very favorite ways of outsourcing subjects is with Teaching Textbooks. I’m not a math person, have never been a math person, and will never be a math person. I can get fired up about language arts and literature, but math makes me want to poke my eyeballs out. Then, my kids and I both end up in tears trying to get through lessons. I put my oldest child in Teaching Textbooks last year, and a load was lifted. I was no longer spending an hour plus trying to teach lessons, he was no longer crying, and he was actually feeling accomplished. I recently put my second child in Teaching Textbooks and it has been a wonderful transition. One of the first things you will want to do before starting Teaching Textbooks is have your child take the placement test. The levels in TT do not necessarily line up with grade levels. Want a free trial? No problem. 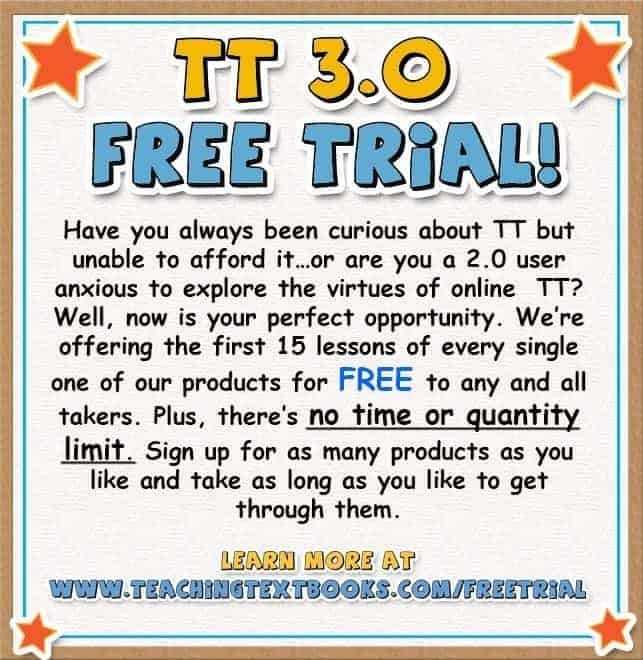 The Free trial does not require a credit card and does work for the first 15 lessons with no time limit. You can try any level or all of the levels. Get all the FAQs here, and sign up for your free trial here! I love that I can do language arts lessons while another child is doing their math on the computer. I’m killing two birds with one stone. If my child needs help with math, I can take a moment to address their question and continue on with the lesson with my other child. After those lessons, my children can switch! We have a quiet time every day around 1:00. It is during this time that my older children can read, as they are supposed to have 20 minutes of reading time per day. I also use this time to tend to the baby and get a little quiet time for myself. After teaching a houseful of children for a few hours, I certainly need that time! How Would You Like to Win a Subscription to Teaching Textbooks 3.0?